I read this article and found it very interesting, thought it might be something for you. 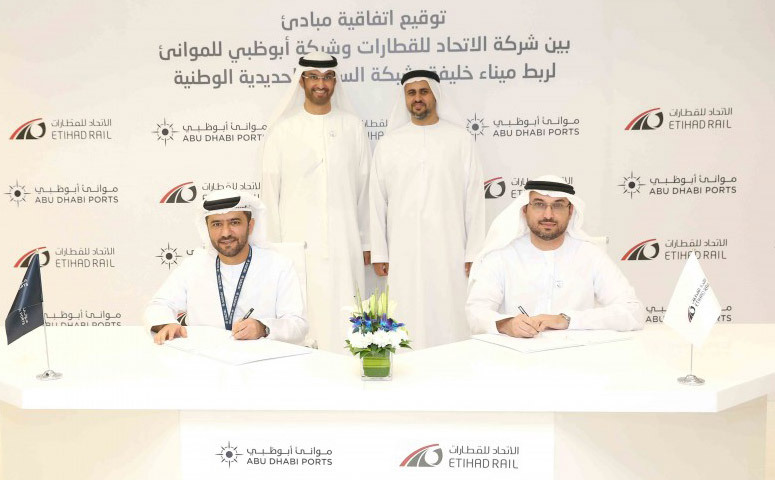 The article is called Abu Dhabi Ports Company Announces the Awarding of a Program Management Contract for Khalifa Port and Industrial Zone and is located at https://www.adports.ae/abu-dhabi-ports-company-announces-the-awarding-of-a-program-management-contract-for-khalifa-port-and-industrial-zone/. 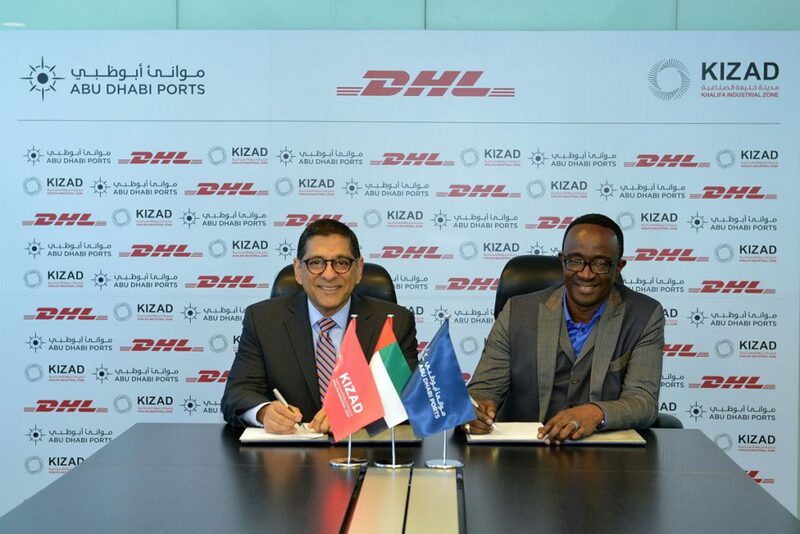 Abu Dhabi- August 28, 2006— The Abu Dhabi Ports Company (ADPC) announced today the appointment of International Bechtel Company Limited (IBCLTD) to act as program managers for the development of Khalifa Port & Industrial Zone (KPIZ). The agreement was signed today by Ahmed Saeed Al Calily, managing director of ADPC and Sabah Barakat, vice president of IBCLTD. 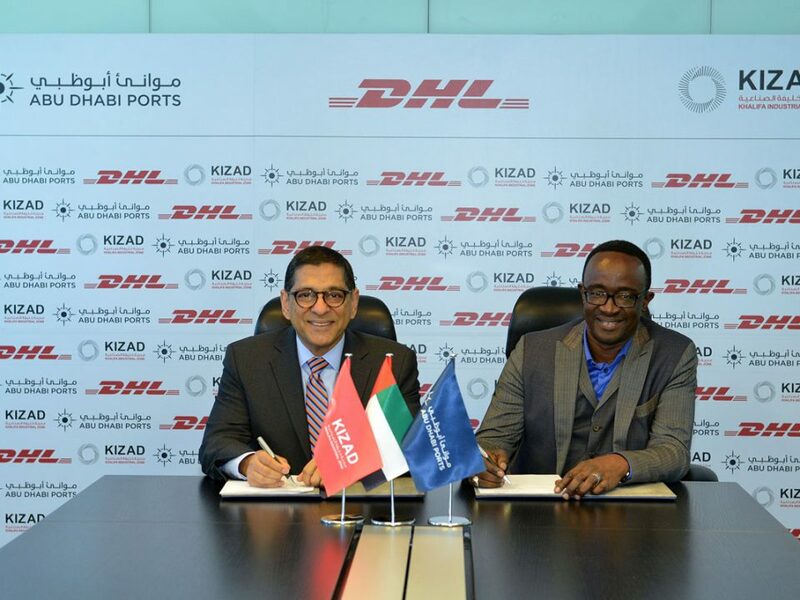 Bechtel will support ADPC in the development of KPIZ with primary responsibility for management and co-ordination of the master planning, design, and construction of the port and associated infrastructure. In addition, Bechtel’s services will include development of the construction strategy and development phasing, and control of the development master program. 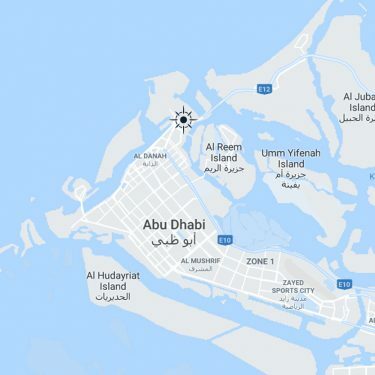 KPIZ will be located in Taweelah, midway between Abu Dhabi and Dubai. It will include the construction of a world-scale industrial and container port and the development of over 100 square kilometers of industrial, logistics, commercial, educational and residential zones. Work on this important initiative has already started and the project is in the design and procurement stage. Earlier this year, HPA/Halcrow has been appointed to carry out the port master plan and conduct an Environmental Impact Assessment. In addition, ACES was appointed to perform onshore geotechnical investigations for the port and industrial zone areas. Bechtel is one of the world’s premier engineering, construction, and project management companies. Since its founding in 1898, Bechtel has worked on more than 22,000 projects in 140 countries on all seven continents. Today Bechtel’s 36,000 employees are teamed with customers, partners, and suppliers on hundreds of projects in several dozen countries. For more information about Bechtel, visit www.bechtel.com. Bechtel has a strong track record in Abu Dhabi and the UAE, having had a continuous presence for many years. 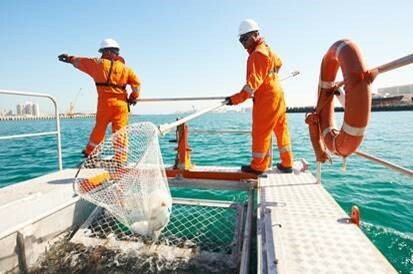 Current projects in Abu Dhabi include OGD3 and AGD2 both for GASCO.